Our luxurious day spa packages are designed to give you a much needed time out. We’ve handpicked some of our most popular treatments and combined them into three hour, four hour and five hour packages of pure bliss. 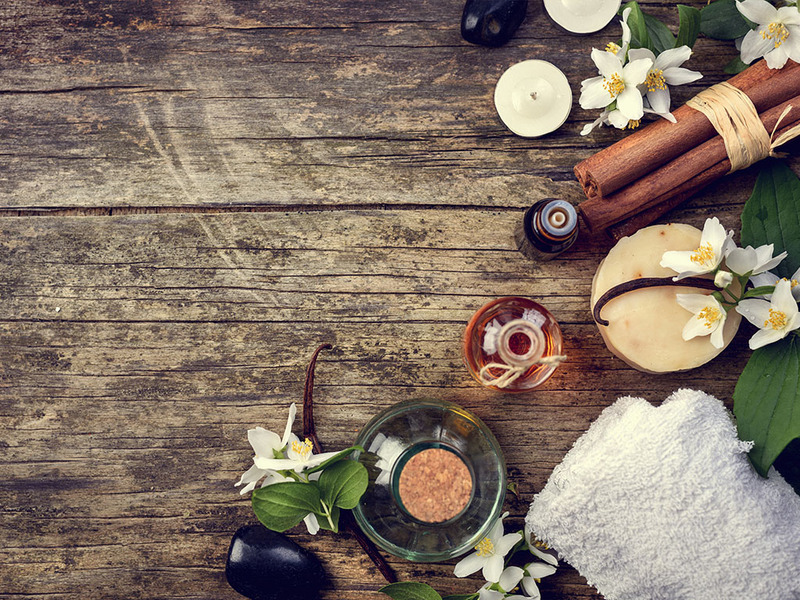 Just imagine spending the day being pampered with massages, facials, body wraps, manicures & pedicures! If you feel like you, or a special someone, could do with a little indulgence, book in a beauty package today! We also have a range of facial packages, Smartlux packages and Micro & Smartlux packages to choose from. These beauty bundles offer you great value for money and ensure the best possible results are achieved. Talk to our beauty therapists today about our bundles or any of our other beauty services. Give the gift of relaxation & rejuvenation. The ultimate sensory spa journey. The complete day spa experience!